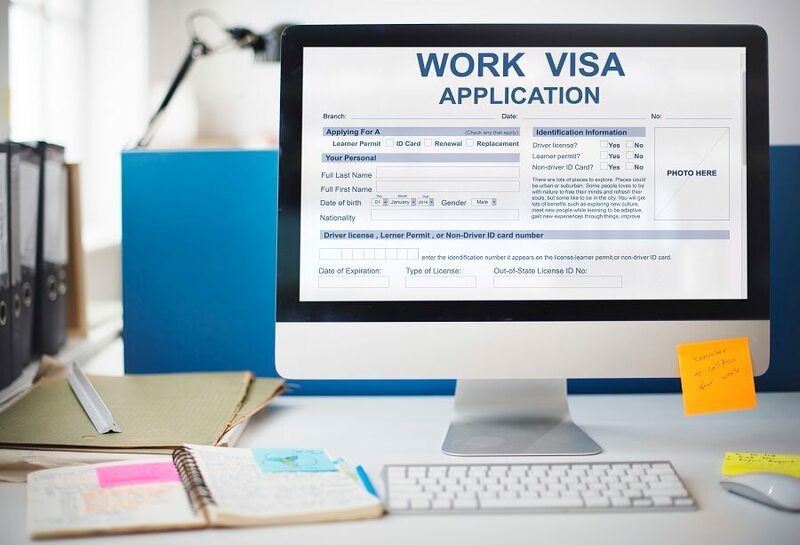 As the U.S. workforce needs continue to grow, there is a critical question hanging in the balance for many companies: should they be using visa card holders for professional and technical positions? To begin to answer that question, it’s important to assess the whole picture of what is happening to our workforce. Below is the information about the four biggest generations in the U.S. pulled from the Pew Research Center and the US Census Bureau in 2015. Baby Boomers – 75 million: Born 1943-1964. Current age range 74 to 53. Generation X – 65 million: Born 1965-1980. Current age range 52 to 3. Millennials – 80 million: Born 1980-2000. Current age range 37 to 1. Gen Z: 65 million. Under 17 years old. Using this information, we can see gaps between generations of how many available workers there will be. There are 75 million Baby Boomers that have been or will be leaving the workforce in the next 15 years. Millennials are already in the workforce and have a strong 80 million population, but the next generation of workers – Gen Z – will only bring 65 million people. We fill part of the previous generation gap of open positions with Millennials, and then have the same issue with the next generation. Overall, we will still be 15 million people shy of what we had before. To top it all off, Millennials are postponing having children or opting out altogether, decreasing the number of future populations born in the U.S. If the economy and number of jobs are growing, but the number of people is decreasing, how are we going to fill the gap? While it’s not always the popular answer, the fact is that using visa workers is a viable option for companies. It can be costly and take more time to finalize, but highly-educated workers with visas have the training and knowledge that can fill our current and future gaps. Visa employees can be extremely specialized and fit into high-level roles that are hard to fill due to the labor shortage. As our workforce needs continue to grow, and skilled older workers trickle out while fewer people enter, visa card holders are an inevitable solution to fill professional and technical positions. Don’t be afraid to staff your high-level roles with employment visa holders – they are a big part of our future!